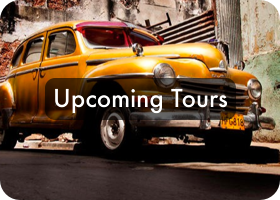 Global Exchange Reality Tours has been organizing travel to Cuba from the U.S. for over 28 years, while being on the forefront of efforts to normalize the US-Cuba relationship by advocating for the freedom to travel and the end of the US-imposed embargo. 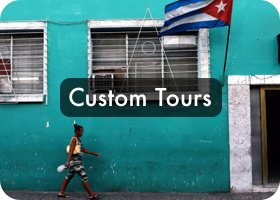 We are a legally authorized provider of travel to Cuba from the United States, offering both public open tours and customized private tours of all sizes. After nearly three decades of traveling to the island, our trips offer unparalleled access to people and places, while examining a wide range of topics and issues. ​*October 2017 update – We strongly disagree with the recent travel warning issued by the US State Department and reiterate our stance that Cuba remains perfectly safe to travel to. We encourage the continued travel of US citizens to the island. Please read our shared statement here. *November 9, 2017 update – Per the recent announcement by the Trump Administration, ​those living in the United States and US Citizens living abroad will no longer be able to legally travel as individuals under the People-to-People category unless they are now traveling with authorized groups such as Global Exchange Reality Tours. 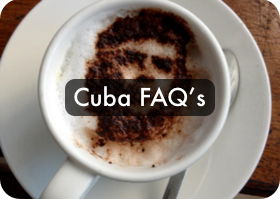 For updates on the changes in regulations and other categories of legal travel to Cuba, please consult the US Office of Foreign Assets Control FAQ’s page here.